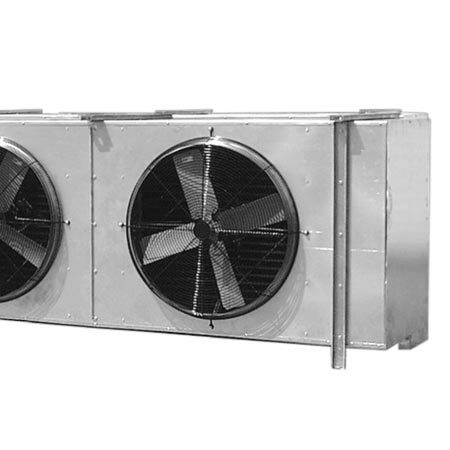 Refrigeration | Industrial Ventilation, Inc.
IVI’s condenser units have been designed to be versatile, efficient, reliable and easily serviced, perfect for even our most discerning customers. 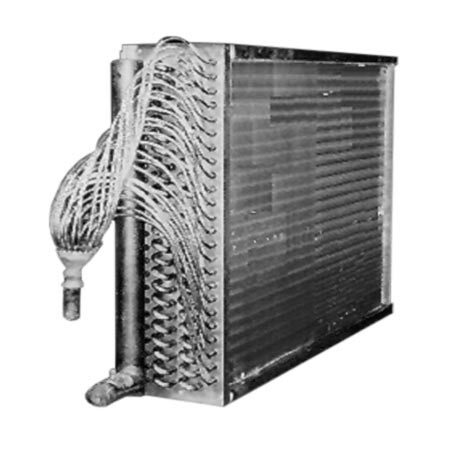 The evaporator coils are constructed with seamless copper tubes arranged in a staggered-row pattern. The tubes are mechanically expanded into plated-type configured aluminum fins with full-fin collars. 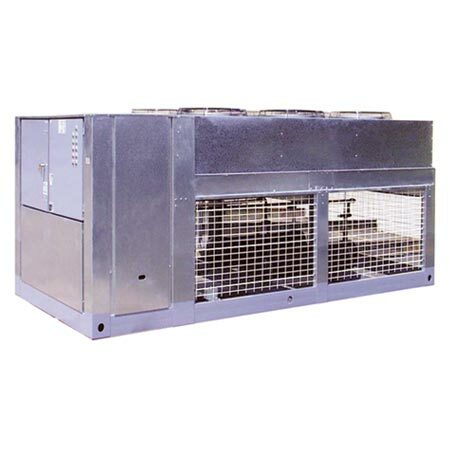 IVI unit coolers are designed for either air defrost (above +35°F) or electric defrost to (-30°F). The cabinet is a rust-proof aluminum housing. 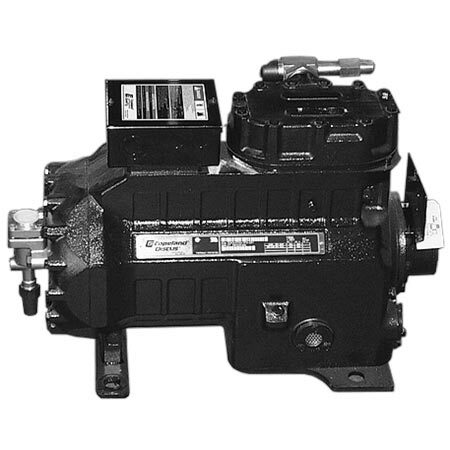 The high-efficiency, industrial-grade semi-hermetic Bitzer and Copeland compressors are designed to provide field serviceability for easier maintenance and optimum system performance. 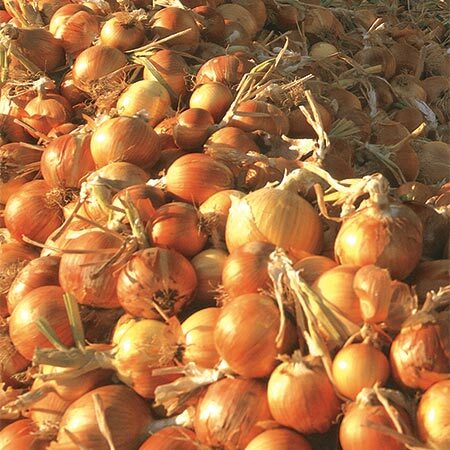 IVI’s onion hot gas defrost line is a refrigeration system that utilizes hot gas to greatly reduce defrost time. It operates in low-temperature conditions as well as all outdoor ambient temperatures.